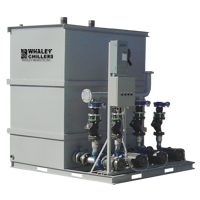 Industrial Water Cooling Tower - Cooled Chiller Towers | Whaley Products, Inc.
Whaley Products Inc. (WPI) manufactures high efficiency, reliable open and closed loop cooling towers for industrial applications. 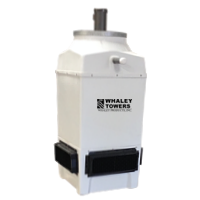 Our industry-leading, innovative cooling towers are designed to meet the most demanding requirements and to provide custom solutions for manufacturing challenges in a wide range of industries. 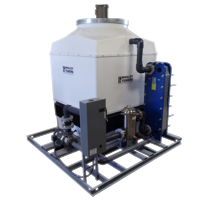 We offer a line of precision-engineered cooling towers that can be customized to meet specific requirements, and have the capabilities to design a custom cooling tower for unique applications. 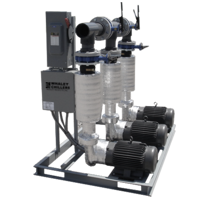 WPI offers quick turnaround, usually 2-4 weeks, on delivery of our standard cooling tower models and standard models manufactured with custom options. For standard options, equipment can be shipped in a week’s time or less. CLS-Series Closed Loop Cooling Towers, with 10 to 500 ton capacity. The CLS-Series is designed for outdoor installation, with design elements to withstand extreme weather conditions at the installation. CLIO-Series Closed Loop Cooling Towers, with 10 to 500 ton capacity. 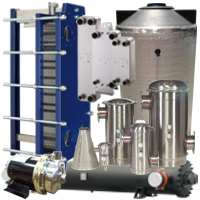 The CLIO-Series is designed for installations that have room for an indoor reservoir and/or heat transfer skid. All of WPI’s cooling towers are manufactured to operate in high volume, high performance operations, and undergo rigorous testing to ensure durable, reliable performance. We serve a wide range of industries, including chemical processing, food and beverage processing, metal manufacturing and machining, agricultural, HVAC, medical device, laboratory, and pools. 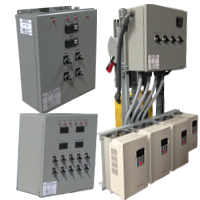 We work with OEMs, suppliers, distributors, and contractors. 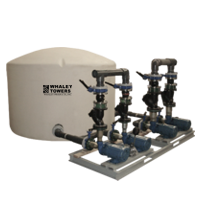 Whaley Products Inc. is proud of our reputation for manufacturing the highest quality cooling towers and providing superior customer service to each client. Call today to see how we can solve your manufacturing challenge.